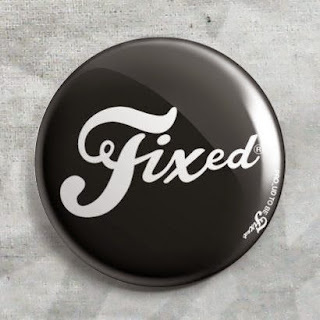 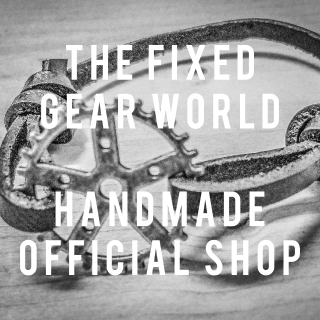 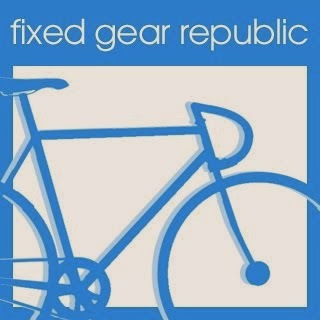 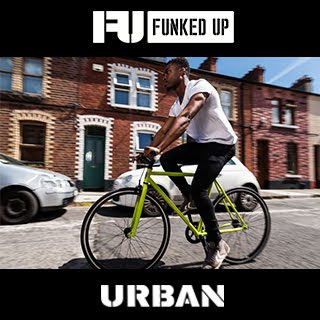 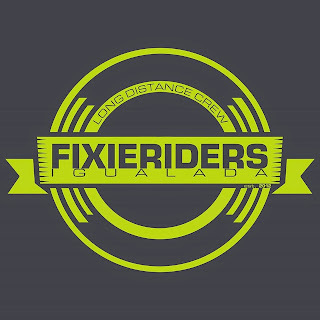 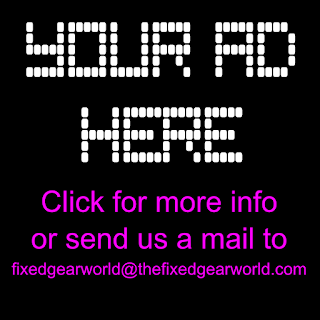 A few days ago I met a fixed gear bicycle brand really curious. 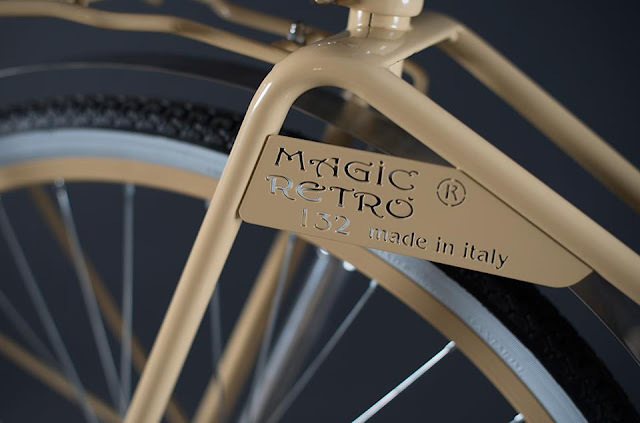 It's called Magic Retrò and comes from Italy. 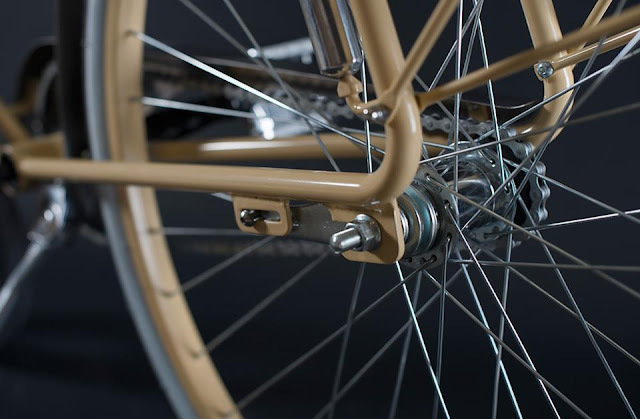 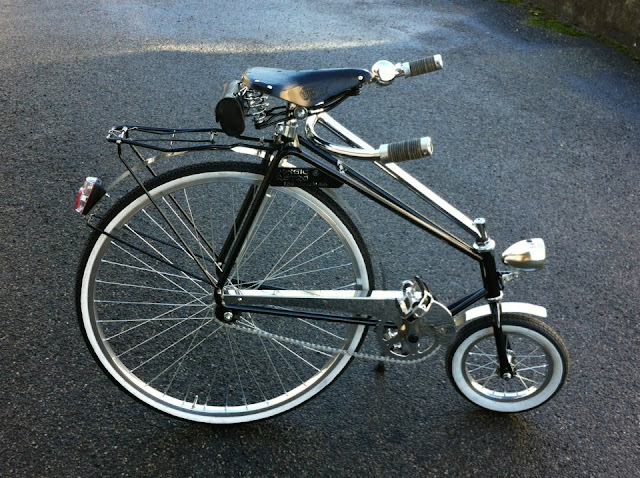 They have created (or recreated) model bicycles with an antique look, almost a collector's edition of a fixed gear bike model. 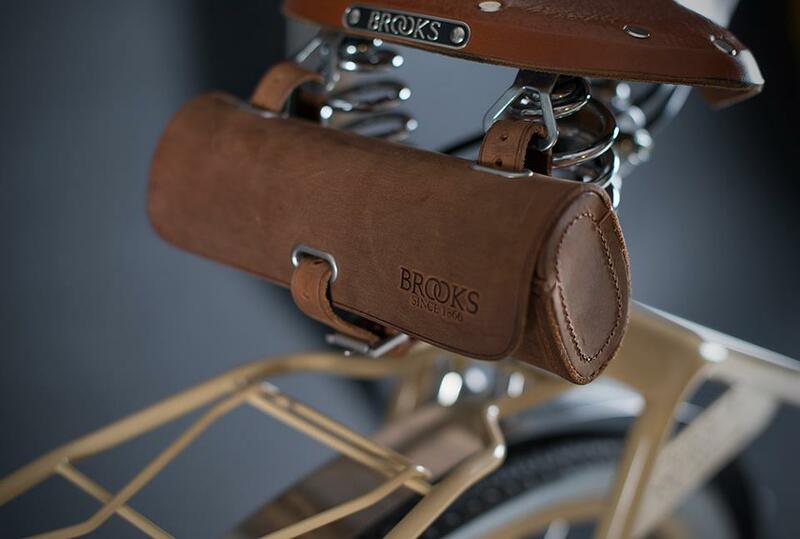 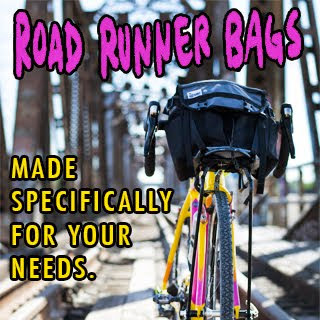 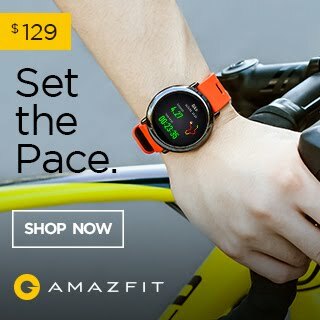 We don't know the prices they can have, but from what we can see in the pictures they are really beautiful bicycles, different and with high quality materials as the complements of the Brooks brand. 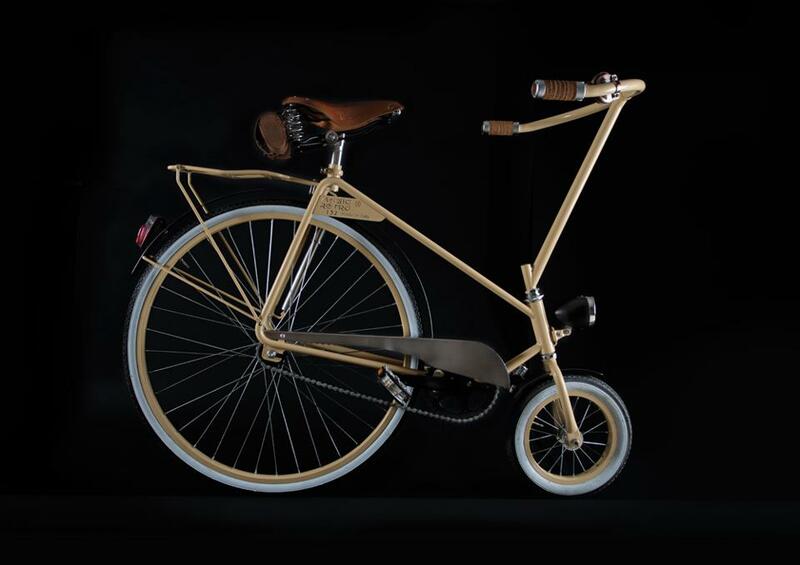 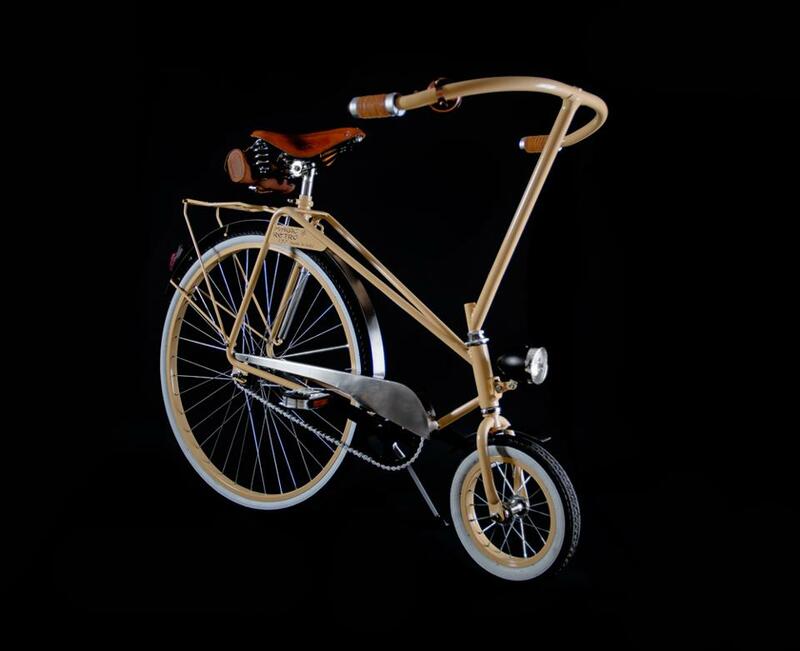 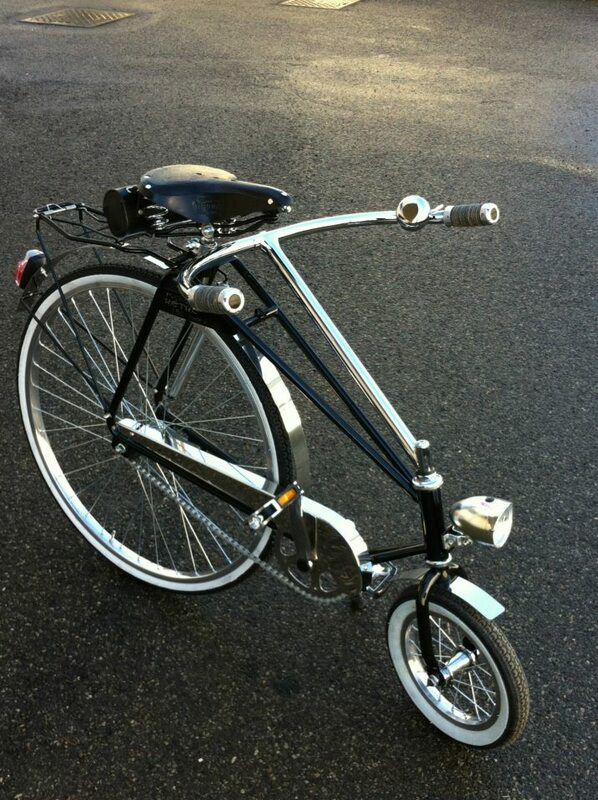 Here you have few pics about this bicycle in Jet Black and Beige colours, do you like it?